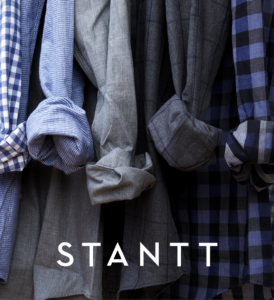 They built Stantt to make it simple for you to look sharp. Powered by data and technology, Stantt is challenging the way the apparel industry has approached sizing for over a century. 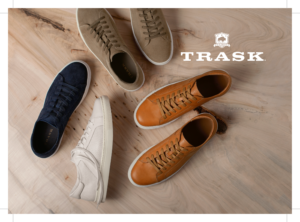 This is a new way to find your fit!